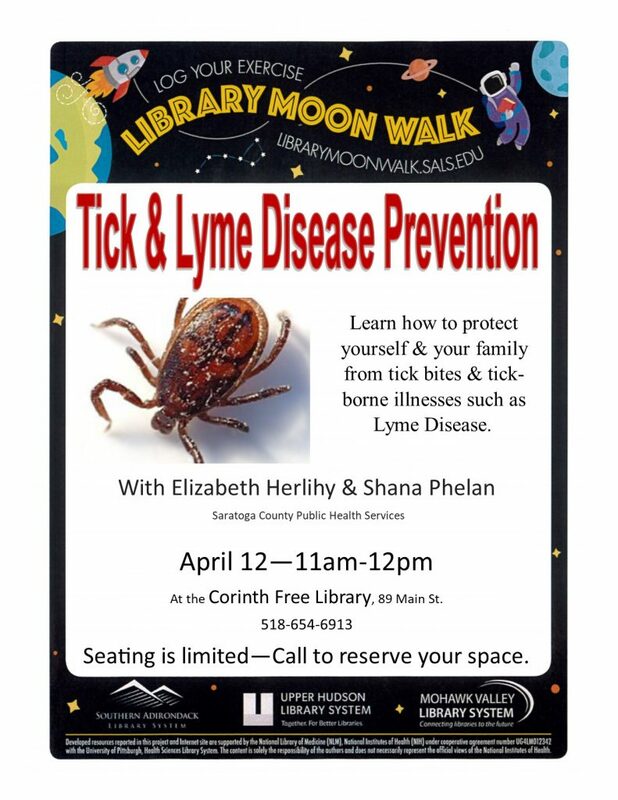 April 12 11am-12pm Tick & Lyme Disease Prevention with Elizabeth Herlihy & Shana Phelan from Saratoga County Public Health Services. Space is limited please call to reserve a spot. 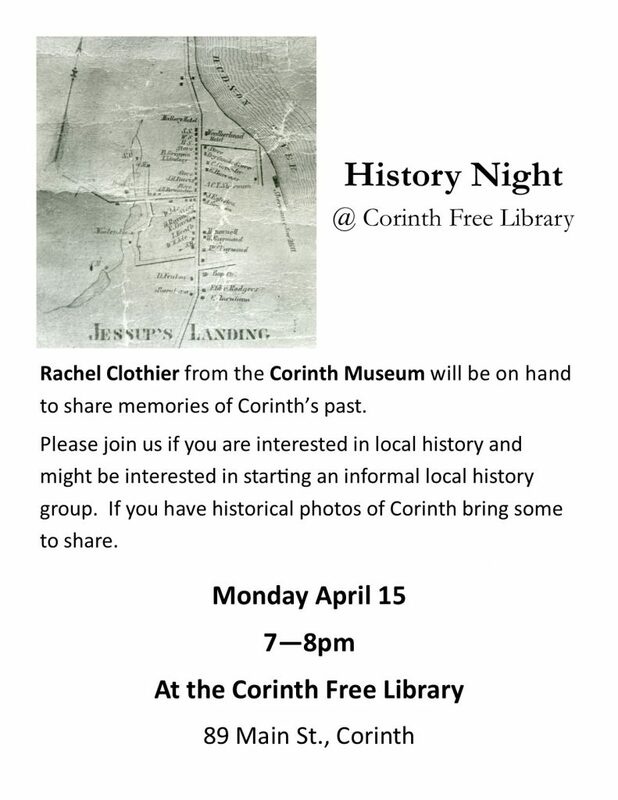 April 15 7pm-8pm History Night @ Corinth Free Library with Rachel Clothier of the Corinth Museum. April 29 7pm-8:30pm Science night @ Corinth Free Library Come try out our STEAM activities. What will you do on your winter break? Posted by admin. Comments Off on What will you do on your winter break? The library is closed on Monday for Presidents’ Day, but we are open for regular hours the rest of the week. There is a puzzle that people can work on. Board Games is Thursday from 2:30-4. Story time is Saturday at 10:30. The children’s room is full of books, movies, and toys for use anytime we are open. 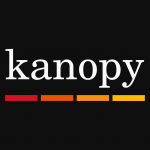 You can always ask us to bring out a game or puzzle for your use.